Get help with weight loss at the Doctors on Erin Street - Book online now or call 0746331366. We help you discover the cause, and help you to deal with it. Losing weight and keeping it off is now possible. 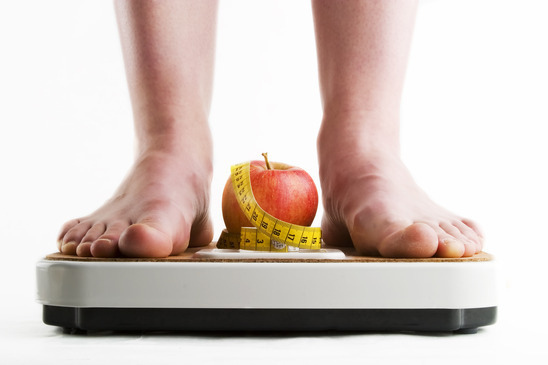 If you want to know your BMI, how to lose weight anyhow to burn fat, then call us now. Come and see the friendly weight loss Doctors on Erin Street and get the help you need. We will investigate to make sure there are no medical causes, then help you understand why you are overweight. We will also look for any medical issues that being overweight may have caused. Once these issues have been addressed we will teach you what you need to know in order to lose weight, AND keep it off. Motivation is an important part of losing weight, and we will help you with this also, keeping in close contact with you through your weight loss journey. Learn about carbs, protein and fat and how they influence your weight and existing medical conditions. Learn about Keto, 5/2, Paleo, low carb, calorie counting diets and which may be best for you. Eat only when hungry (really hungry). Don’t eat just because its lunch time! Exercise – helps SO LONG AS you are already doing everything above. What you put in your mouth gives far more bang for your buck than exercising. Interval training and strength training are best.